Dr. Missonne and our dental team are committed to providing you with a beautiful, healthy smile in a relaxing and welcoming setting. We provide friendly care and focus completely on your needs. You can feel comfortable talking to us about your concerns, and we’ll be happy to answer all your questions. When you’re with us, you are always our most important patient. We are all here because we care about protecting your oral health. Our gentle, friendly approach assures you that you are in good hands when you come to our Houston dental office, no matter what type of treatment you need. Dr. Alemseged Missonne is a Houston dentist who provides comprehensive dental care in a modern and comfortable setting. He takes pride in having a private dental office where patients have the opportunity to spend as much time as needed with their dentist. Dr. Missonne graduated from the University of Texas Health Science Center Dental Branch. 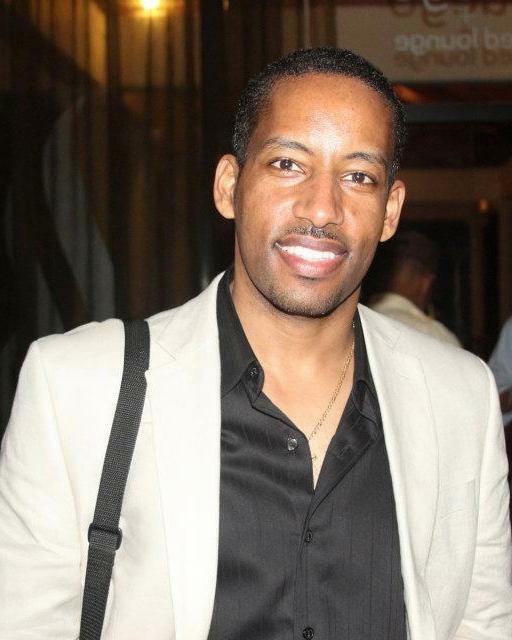 He also holds a Bachelor of Science degree from the University of Houston. Dr. Missonne has worked as an associate dentist at multiple dental practices in Houston. He takes extensive continuing education courses each year to keep up-to-date with current dental treatments and technologies. Dr. Missonne is a member of the American Dental Association, the Texas Dental Association, and the Greater Houston Dental Society. Diana is a native of Houston and has been with Hobby Dental for a few years now. She has been in the dental field for over 3 years before joining Hobby Dental. She enjoys greeting our patients when they arrive, and helping them get the most out of their dental insurance coverage. She also enjoys assisting her favorite doctor and loves being at Hobby Dental. 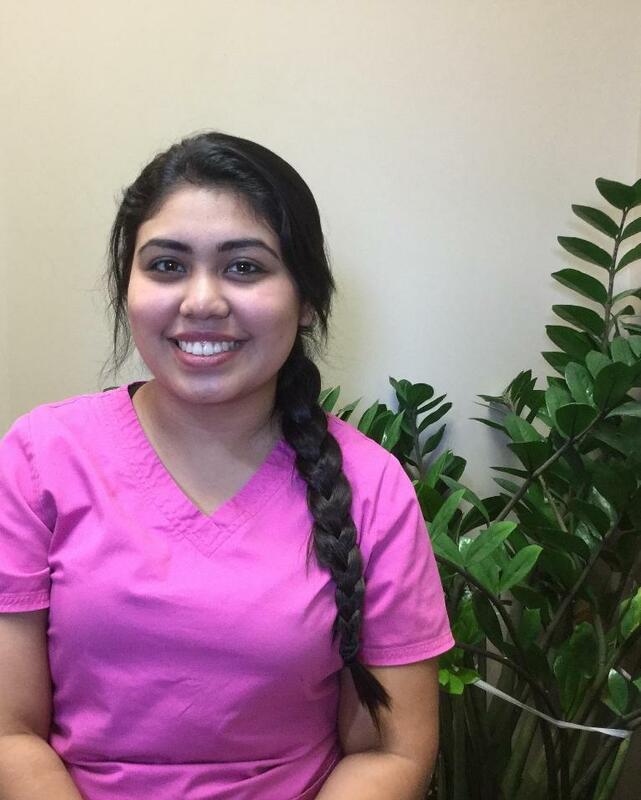 Monsi is a native of Houston and loves taking care of her patients. She has been in the dental field for over 2 years before joining Hobby Dental. She enjoys greeting our patients when they arrive, making them comfortable, explaining their treatment, and also enjoys assisting her favorite doctor.